Osaka is the largest and the most prosperous city in West Japan. 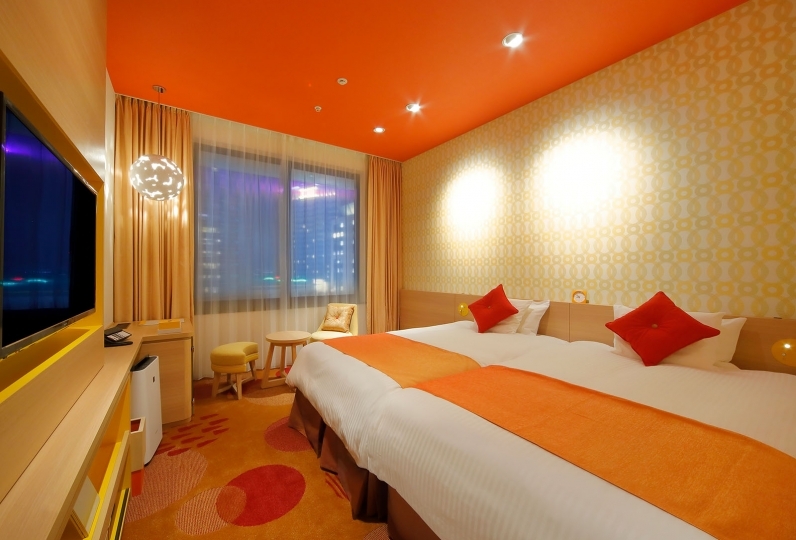 Hotel Monterey La Soeur Osaka gave new color to the ever evolving city of Osaka. 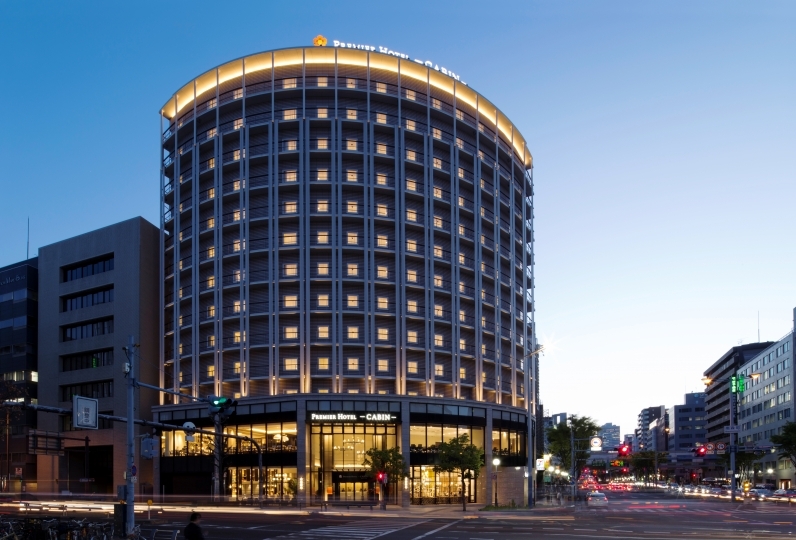 The hotel is designed to emulate Art Deco popular in the mid-1910's and 1930's of American cities. 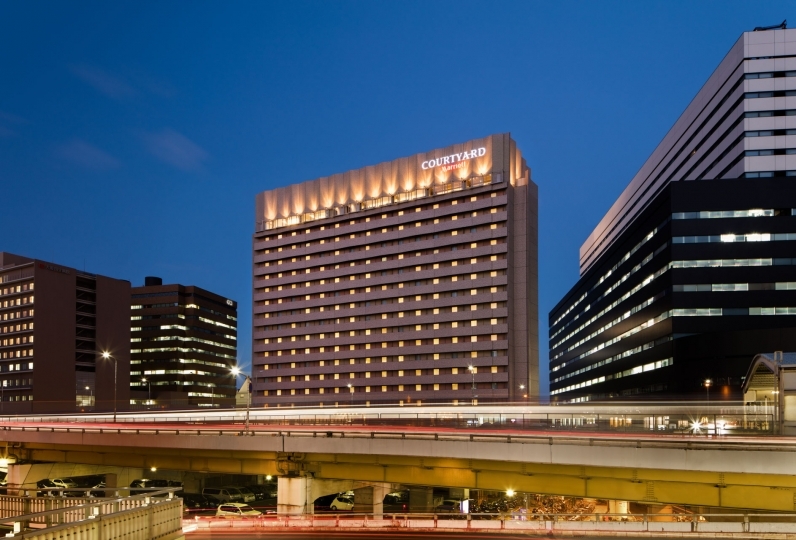 Through the use of Deco design, visible in the architecture and furnishings, the hotel maintains its own unique character amidst the skyscrapers of the Osaka Business Park. 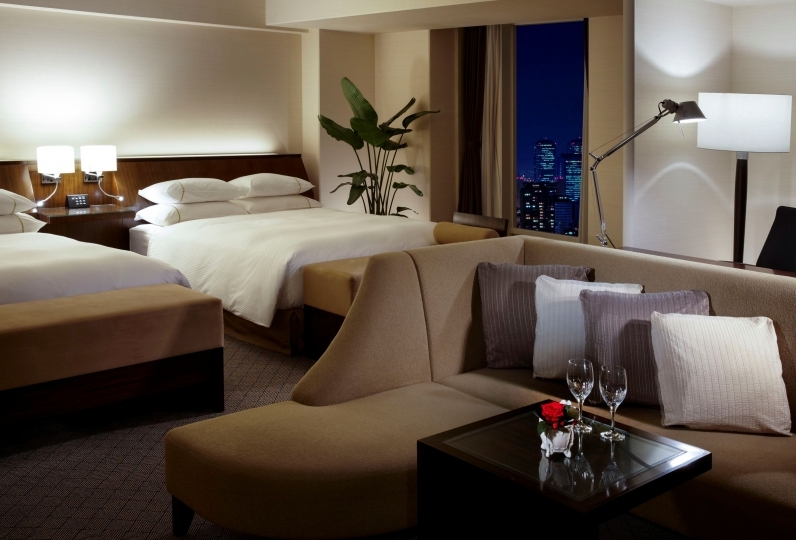 The rooms on floors 17 to 22 exude high quality with their New York modern concept. 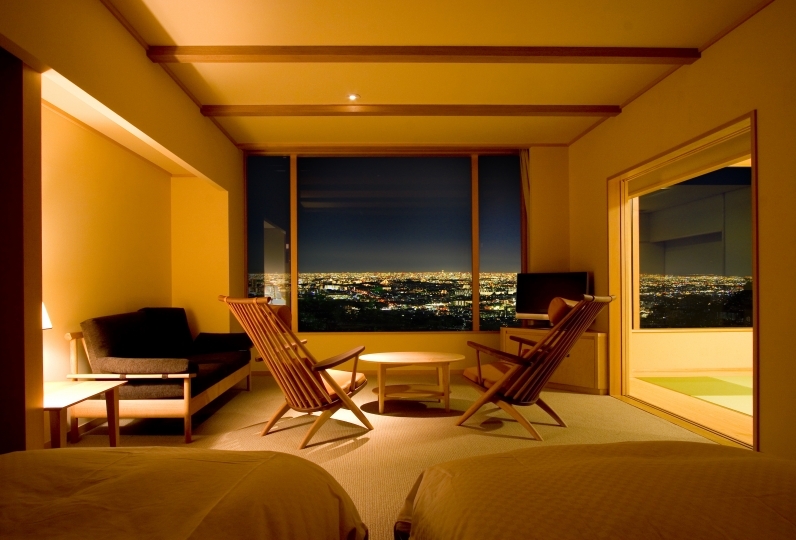 You can view various scenery depending on the room, such as a beautiful night view of the city or Mount Ikoma in Nara. You can spend a relaxing time at Spa Trinite, which draws natural spring water from underground. 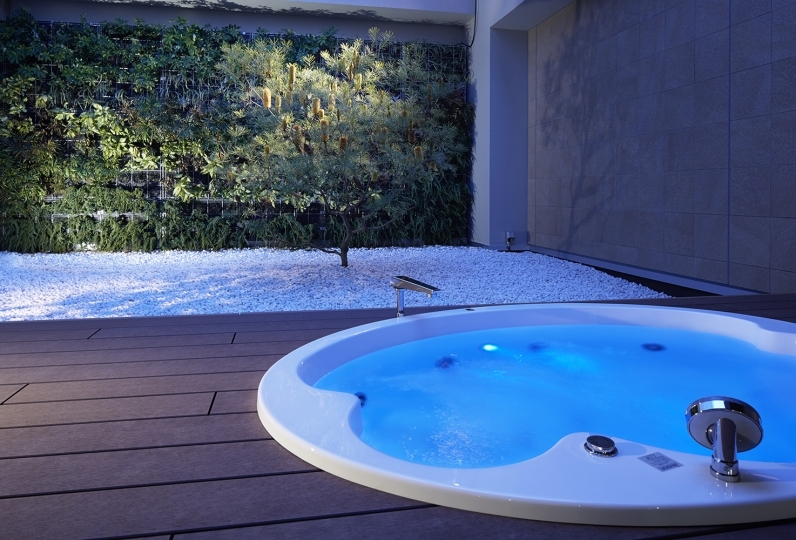 Heal yourself in the spacious bath with its wood undertones and warm lounge. 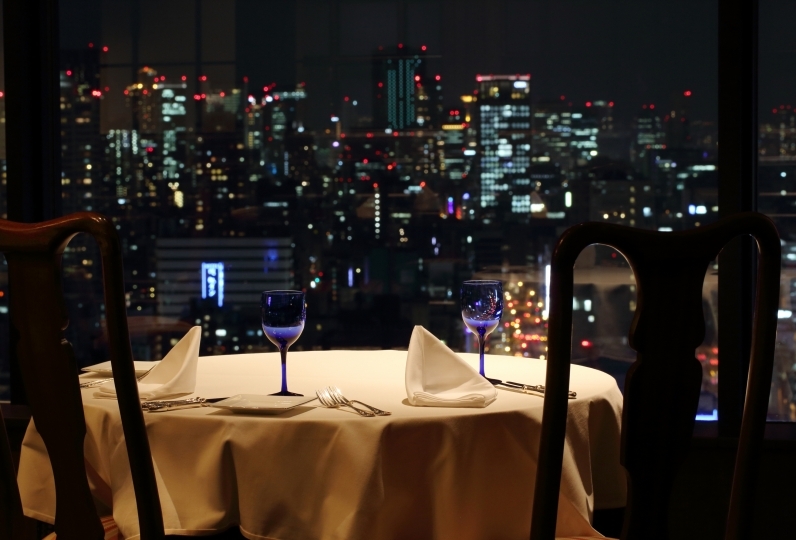 Hotel Monterey La Soeur Osaka offers three restaurants to suit different tastes: Escale, a French cuisine with a night view, Zuientei, a Japanese cuisine with private rooms, and Saiun, a Chinese cuisine which is popular for its dim sum. The masterpieces created by our chef will give color to the time you spend with that special someone. 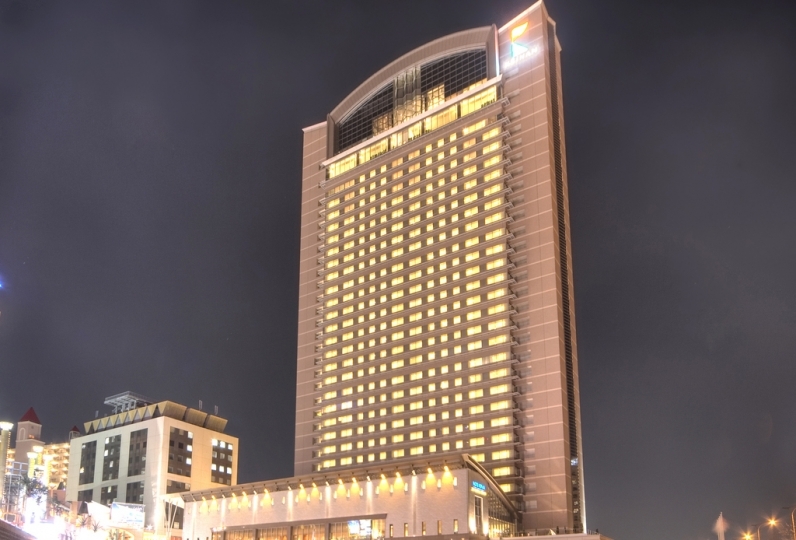 Enjoy an extraordinary hotel stay where Art Deco and serenity blend together. I like Spatrinite and I will stay regularly. Thank you for the courteous response of everyone in the lounge. I will go there again. Thank you very much for your sudden demand. Thanks to you, I was able to spend without trouble. 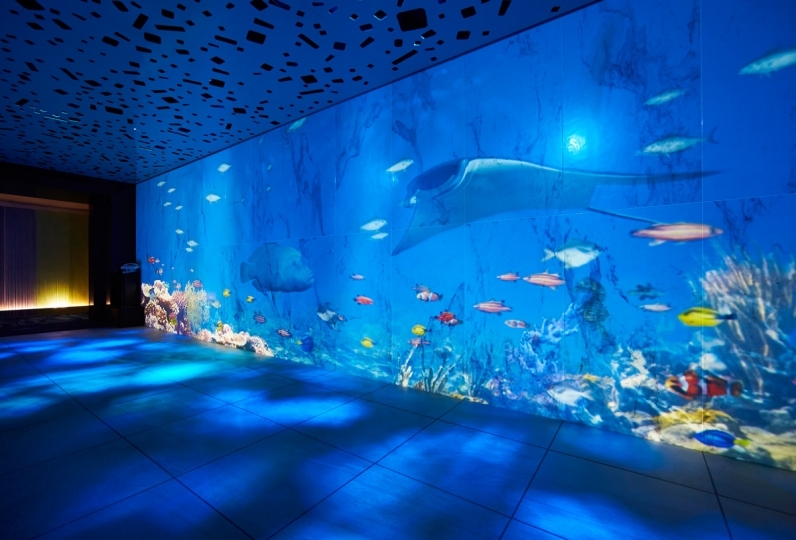 We also used spa, esthetics and restaurants, but everyone was able to spend a very friendly and relaxing time. I would like to use it on my next business trip. Enjoy delightful French cuisine in this restaurant which lets in natural sunlight from the skylight at lunch time and offers wonderful views of the city lights at dinner time. Our live piano performances once a month are extremely popular. We are currently accepting reservations at our chapel for proposals. A variety of fresh ingredients and unique delicacies allow you to truly appreciate the flavor of the four seasons. Please enjoy a relaxing meal in the modern tea-ceremony style setting. Whether you're here with a group or want a more private setting we can prepare a table or sunken kotatsu that suits your needs. Our professional staff members are waiting to help you plan a meeting with the parents or an exchange of engagement gifts. Designed to look like an elegant black and white drawing, our Chinese restaurant serves healthy and refined cuisine to stimulate the taste buds. Our award winning chef delivers spectacular meals for you to enjoy. We cherish the fusion of an oriental lounge based on wooden grain and warm nature. Your body and mind will be relaxed and free. To deliver a healing sensation to your tired body, it is equipped with a scraping corner, massage room, and beauty salon. Amenities such as bath towels and face towels will be provided. 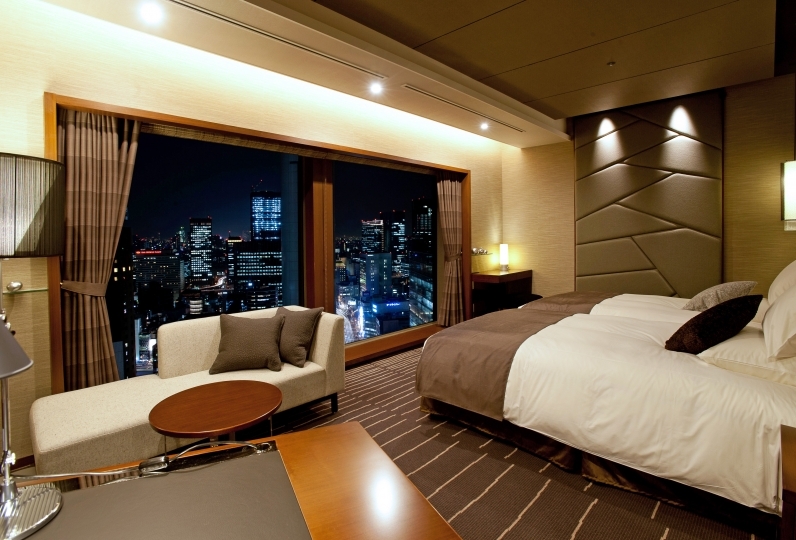 For guests staying at the hotel, bathrobe rentals will be charged 250 yen. ・From Kyobashi Station on the JR Osaka Loop line, take the West Exit and walk along the connecting passage towards the Osaka Business Park (5 mins). 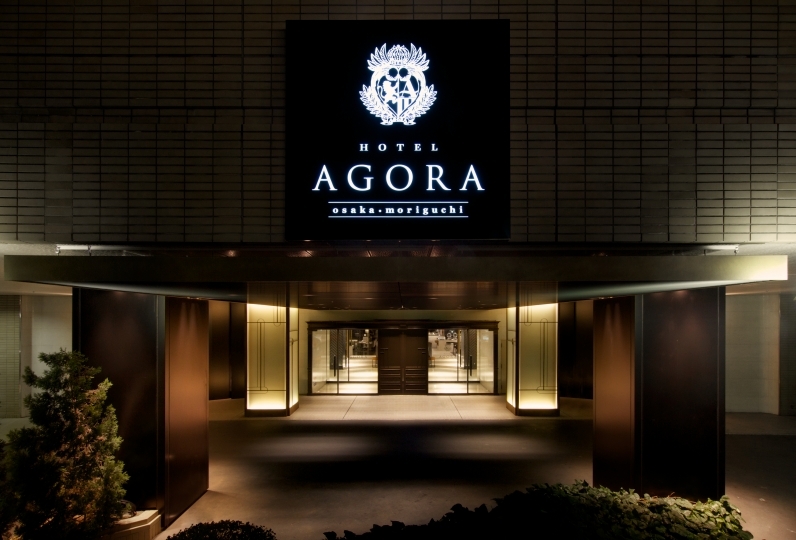 ・From Osaka Business Park Station on the Nagahori Tsurumi-ryokuchi Line, take Exit 4 from where it is a 5 minute walk. 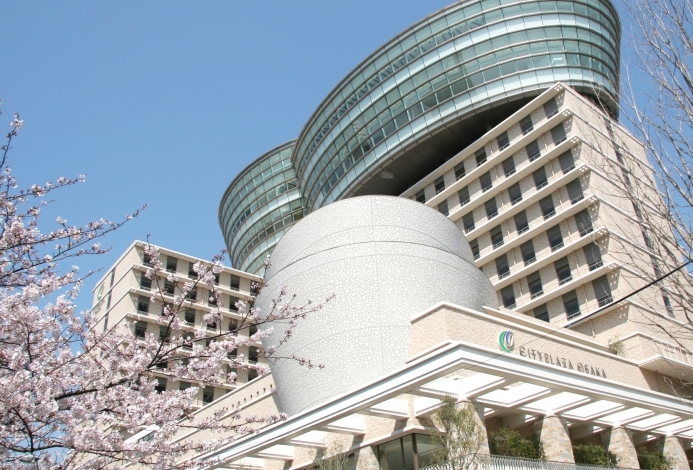 ・From Kyobashi Station on the Keihan Line, take the Katamachi Exit and walk along the connecting passage towards the Osaka Business Park (5 mins).